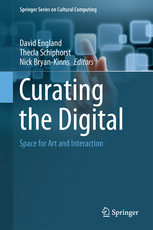 This book combines work from curators, digital artists, human computer interaction researchers and computer scientists to examine the mutual benefits and challenges posed when working together to support digital art works in their many forms. Curating the Digital explores how people can work together to make space for art and interaction. 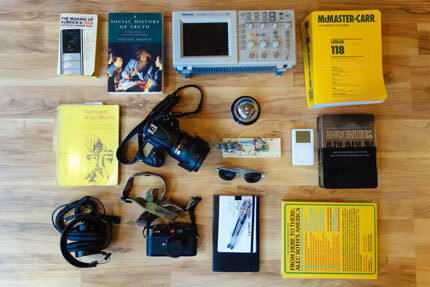 Curating the Digital is an outcome of a multi-disciplinary workshop that took place at SICHI2014 in Toronto. The participants from the workshop reflected on the theme of Curating the Digital via a series of presentations and rapid prototyping exercises to develop a catalogue for the future digital art gallery. The results produce a variety of insights both around the theory and philosophy of curating digital works, and also around the practical and technical possibilities and challenges. 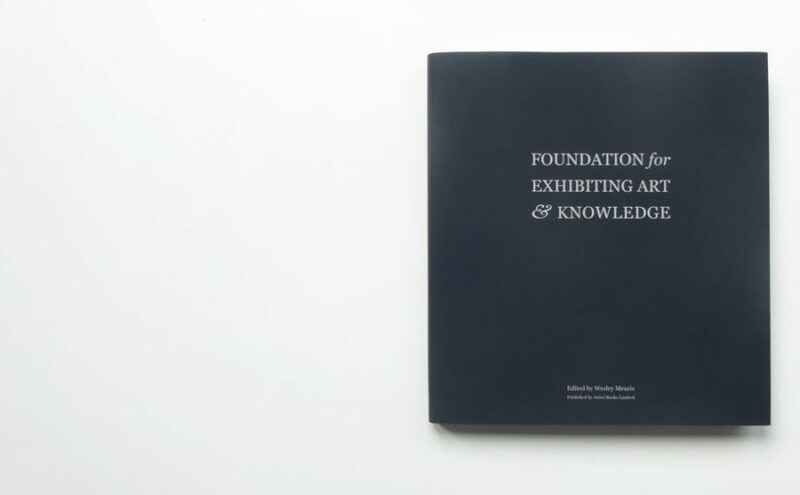 The artist’s book ‘Foundation for Exhibiting Art & Knowledge’ was published on the occasion of the exhibition ‘R-05.Q-IP.0001’ that was held at Casino Luxembourg – Forum d’art contemporain. 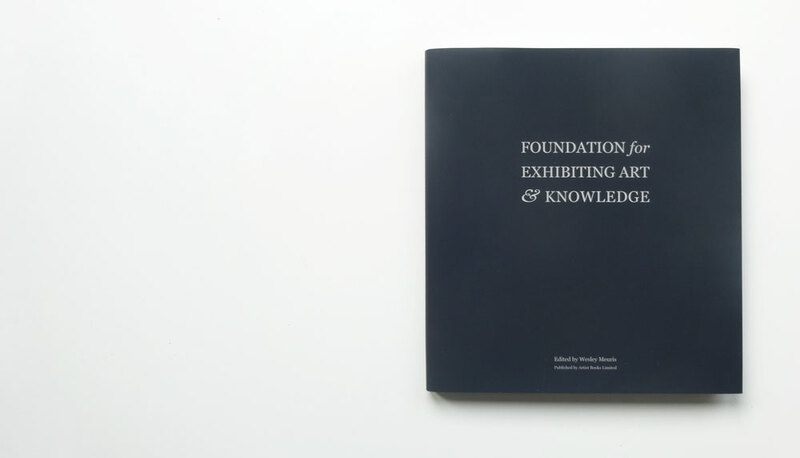 The collaboration between artist Wesley Meuris and Michel Dewilde (curator of the Bruges Cultural Centre) resulted in a volume constructed on the basis of a fictive foundation. Leafing through the book, one encounters a range of documents: from a mission statement to analytical statistics, from architectural exhibition plans to advertisements for exhibition projects. The volume also includes many texts and interviews.  Near Future Laboratory is a thinking, making, design, development and research practice based in California and Europe. The goal is to understand how imaginations and hypothesis become materialized to swerve the present into new, more habitable near future worlds. Their approach to future research leads to the production of case studies, events, workshops, fast-prototyped apps, innovative algorithms, curious objects, mock-ups, videos, fictional magazines, newspapers, product catalogs and more.